FACT: 47 people were killed at the Lac-Mégantic crude via rail disaster. If the accident would have happened during the day instead of 1:15 AM – thousands would have been killed in a disaster that obliterated an entire downtown. Crude via rail accidents continue to proliferate. FACT: Obama (essentially a puppet) IS for oil (and fracking, war, coups, occupations, surveillance etc.). To imply to Americans he is anything other than that, is dishonest at best. 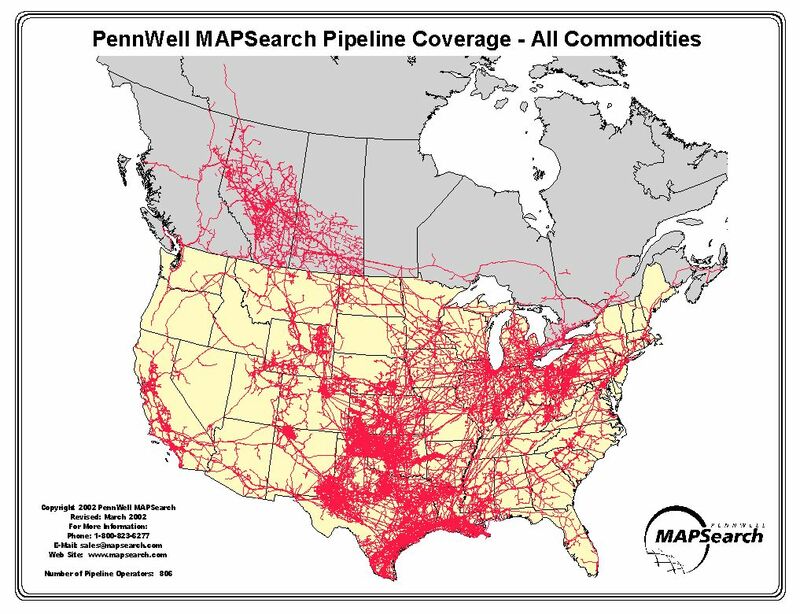 FACT: Having North American citizens focus on a single pipeline (much of what has been built and in operation for years) – as the singular focus for a climate “movement” is ridiculous (and a dangerous distraction) as the map above proves.